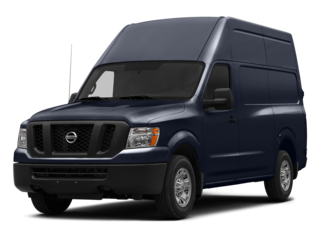 Complimentary shuttle service both to and from the dealership. 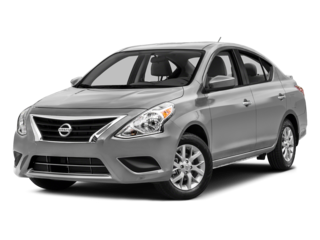 Rental cars if you need a vehicle while yours is in the shop. Dealer Valet. 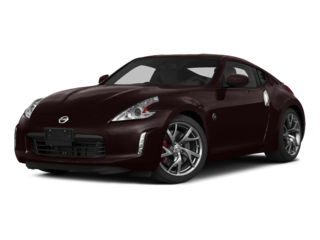 Pick up and drop off of your Nissan for service. Dedication to community service and charitable events. Free car washes for life with the purchase of some vehicles. An expert Service Staff that knows your Nissan inside and out. 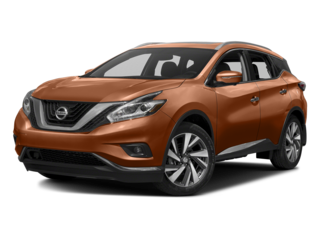 Visit our new Nissan dealership to find a new 2018-2019 Nissan Frontier, Altima, Sentra, Pathfinder and Maxima today! 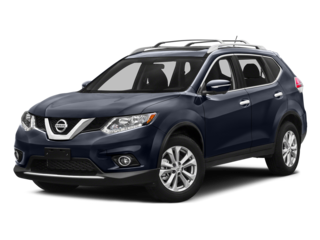 Nissan of Durango, serving Durango, Cortez, Aztec NM and Farmington NM is pleased to provide you with endless options for new Nissan cars. 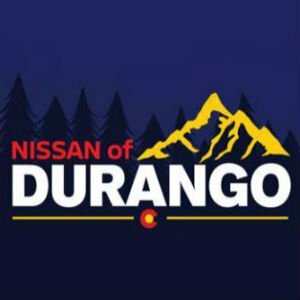 At Nissan of Durango, you’ll find a wide selection of new Nissan vehicles along with quality used cars from consumer-favorite makes and models. 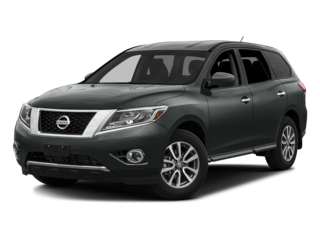 For your convenience, our Nissan and used car dealership includes a comprehensive service and parts department. Let our 25 years of experience help you with your new and used car needs. 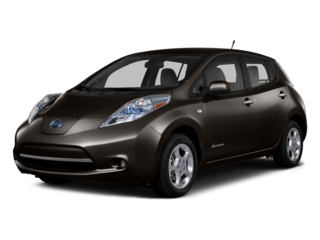 Select from popular models including the sport utility Rogue, the crew cab pickup Titan, the extended cab pickup Frontier, and one of the top-selling electric vehicles, the Nissan Leaf. 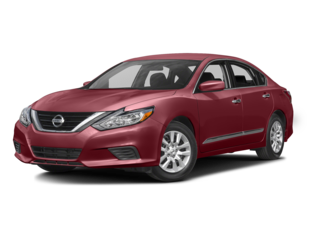 We also carry the newest vehicles of all the other models customers love, including Altima, Maxima, Sentra, Pathfinder, Quest, and more. 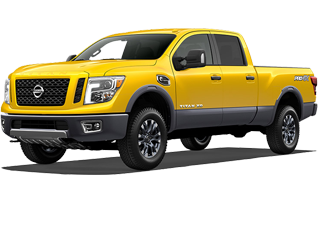 Use our new vehicle search feature to find your favorites. 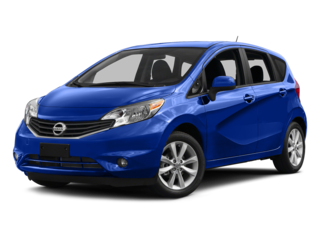 We also carry used cars from top brands. We offer options for every driver, with no sales pressure. Our goal is to help you find the vehicle you want at the right price. 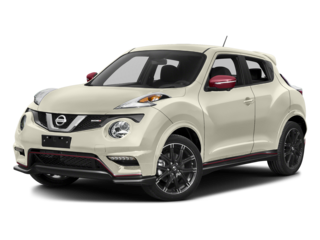 We carry plenty of pre-owned Nissan models, offered at competitive prices to suit every budget. If you’re looking for something in particular, fill out our vehicle finder page, and we’ll search for the certified, pre-owned vehicle that meets your specifications. 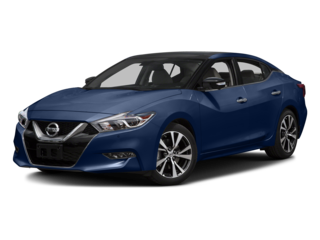 Our new and used Nissans come with useful amenities and important safety features, such as front and rear head airbags, side airbags, child safety locks, and emergency trunk release. To further assist our customers, we offer a full range of automotive services that keep your vehicle in top working order. Our master technicians provide fast, friendly service, whether they’re diagnosing, tuning up, or repairing your car. Bring your vehicle in for a free safety check. Our extended services department hours run Monday through Saturday. If you prefer, you can make a service request online. 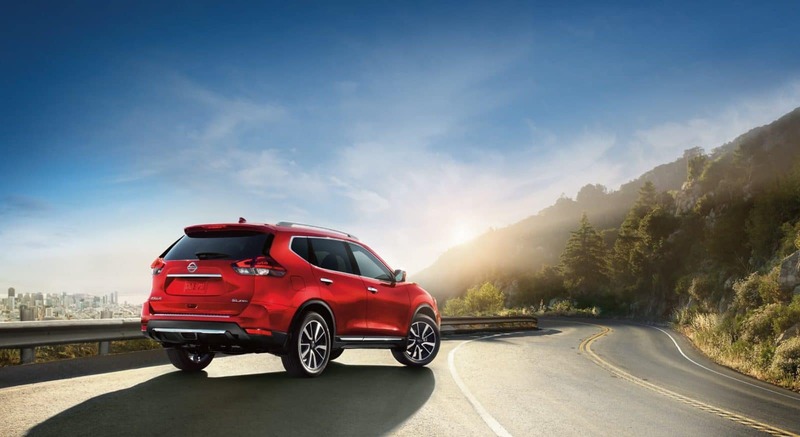 If you’re thinking of a new or pre-owned Nissan, the best thing to do is stop by for a test drive. Our friendly, professional salespeople will be happy to assist you, answering any questions you may have. 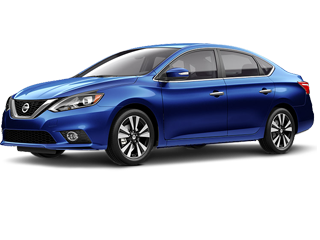 Test drive a Nissan to see for yourself why our vehicles remain among the top-rated in the world. We enjoy the parts and service team! They are so kind and professional! They do great work and in a timely manner! Appreciate you all!! Great dealership!! I hear all the time how dealerships are the worst, though I have found time and again the service department here is aces!!! Thank YOU for your professionalism! 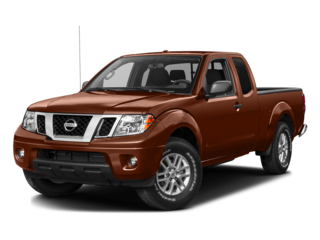 Nissan of Durango is home to one of the finest Nissan service staffs in the area. We proudly serve customers from Cortez, Aztec & Farmington NM and everywhere in-between. 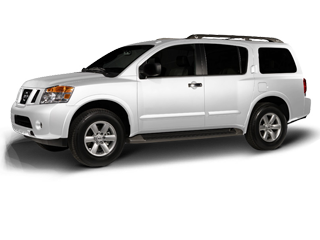 Nissan of Durango	37.2696287, -107.9072604.